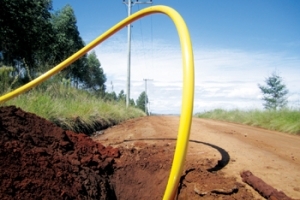 At a time when low prices for oil and natural gas are forcing major oil companies to postpone new investments and are instead striving to maintain existing pipelines for as long as possible, Germany-based Evonik Industries says its high-performance polymers are uniquely positioned to tackle these issues. 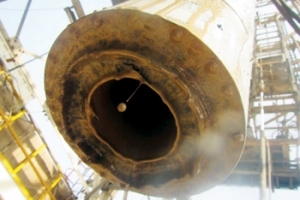 Churchill Drilling Tools (Churchill), a global oilfield service company specialising in drilling innovation, reported that a major UAE operator recently recovered from a stuck pipe incident by using its tool HyPR HoleSaver, which severed its drill string in just 2.5 hours. 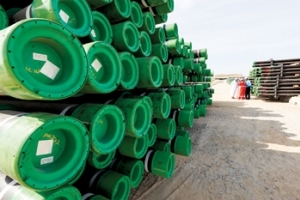 In a move that will boost its industrial foothold in Saudi Arabia, Luxembourg-based Tenaris, a leading pipe manufacturer, has completed its acquisition of a substantial stake in Saudi Steel Pipe Company (SSP), a welded pipe producer in Saudi Arabia, from a private group for $141 million. The company acquired a 47. 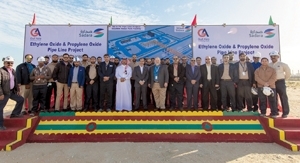 Sadara Chemical Company has broken ground on the Ethylene Oxide (EO) and Propylene Oxide (PO) pipeline project, which will serve a key industrial cluster in PlasChem Park in Jubail, Saudi Arabia. The Abu Dhabi National Oil Company (Adnoc) has entered into a landmark multi-billion-dollar midstream pipeline infrastructure partnership with KKR and BlackRock, two of the world’s leading institutional investors.